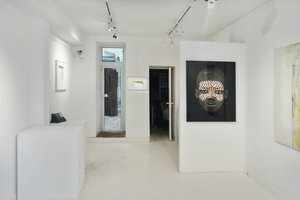 This white-box art gallery in the chic 6th arrondissement of Paris is perfect for brands and artists looking to host an Art Event or Pop-Up Store. 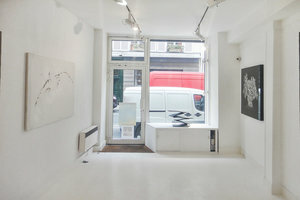 This gallery space has an inviting all white frontage and a substantial window display filling the interiors with plenty of natural light. The space is pristine with all-white interiors and track lighting perfect for showcasing art and products. With counters, furniture, a bathroom and stock room this gallery is ready-made for a variety of art exhibitions and events. 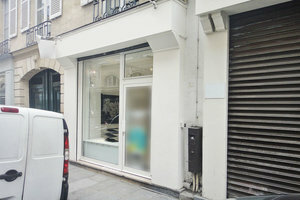 Located near both Pont-Neuf and Boulevard Saint-Germain this gallery is in a great location to gain exposure and connect with new customers.